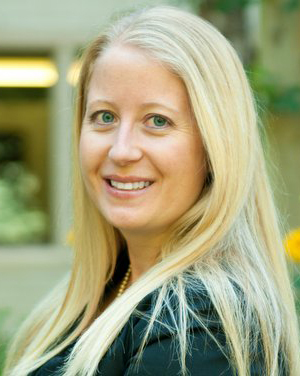 Leah Hamilton is Associate Professor at the Bissett School of Business, Mount Royal University. Leah is a passionate, community-engaged scholar whose primary program of research focuses on the social and economic integration of newcomers and refugees in Canada. She frequently collaborates on projects commissioned by Immigration, Refugees and Citizenship Canada, and Government of Alberta. She has extensive experience conducting community-based research with the settlement sector. Her research is funded by the Social Sciences and Humanities Research Council of Canada. She was recently awarded a Distinguished Faculty Award from Mount Royal University.